Our blog is available via RSS: http://www.phpuceu.org/blog/rss/. 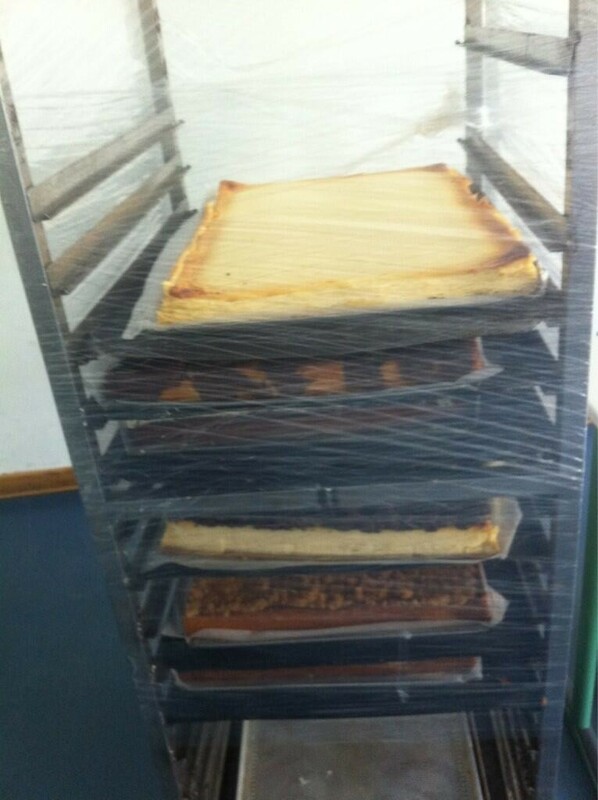 We publish our news on Twitter: http://www.twitter.com/phpuceu. The audience (110 participants) voted the sessions for Saturday. PHPucEU Partner Happiness Program -- yeah! We started this year with our first PHPucEU partner happiness programm. A lot of partners accompany attendees of the PHPucEU. At 11.30 all partners meet for their own voting -- and for their program on saturday. 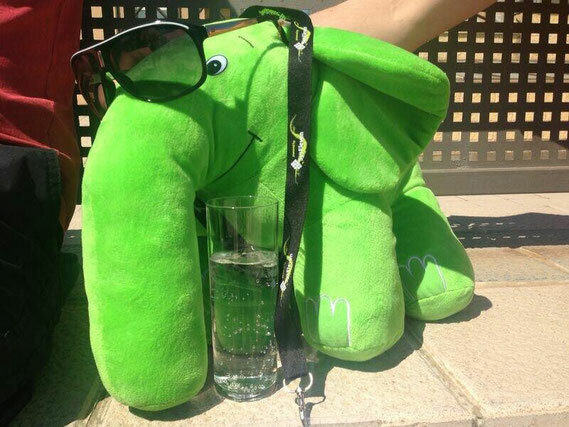 Win the red ElePHPant - Photo Safari! This year a RED ELEPHPANT is on photo safari. Support the ElePHPant and win it! We would like to introduce InnoGames to you. InnoGames is one of our Gold Sponsors this year and we are proud that they help us to bring the PHP community together. This is how InnoGames describes themselves. InnoGames, based in Hamburg, is one of the leading developers and publishers of online games with more than 150 million registered players around the world. We have been characterized by dynamic growth ever since the company was founded in 2007. In order to further expand our success and to realize new projects, we are constantly looking for young talents, experienced professionals, and creative thinkers. Do you have ideas for saturday eve? Hey! Good news from the team of organizers. 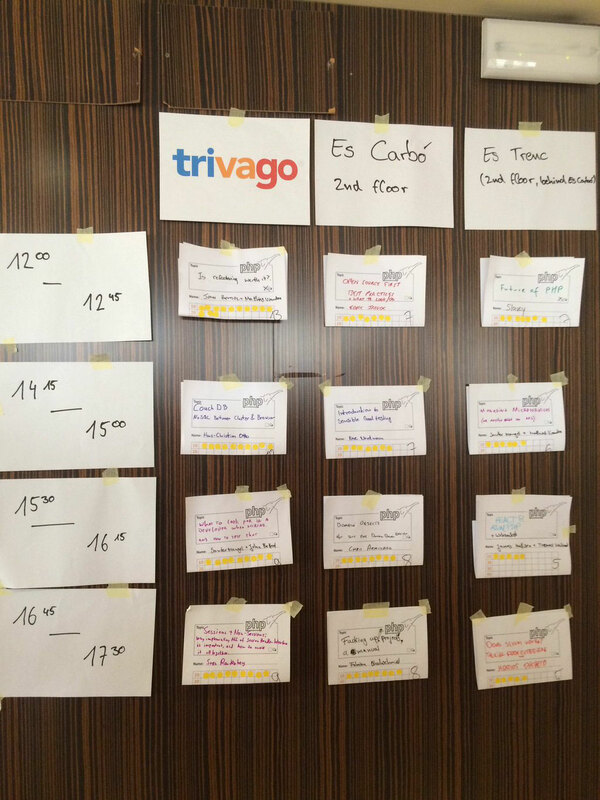 We found a lot of sponsors (still looking for new sponsors), and more than 60 participants already registered for the PHP Unconference Majorca. It's time to make plans for friday and saturday eve (2015, 8th + 9th of May). 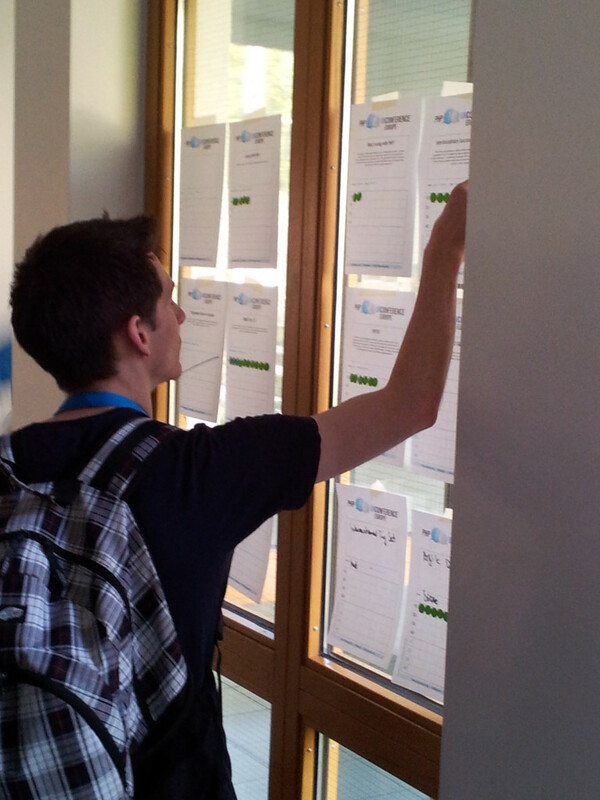 The team of organizers is planning the fourth PHP Unconference Europe. 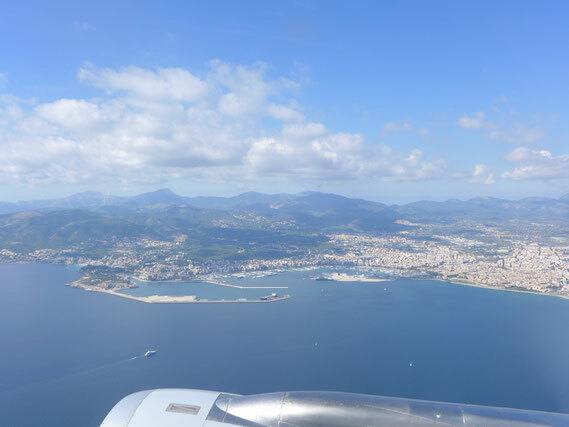 This event will take place again on the island of Majorca - on May 9th + 10th 2015. Tickets are on sale for 150 participants. 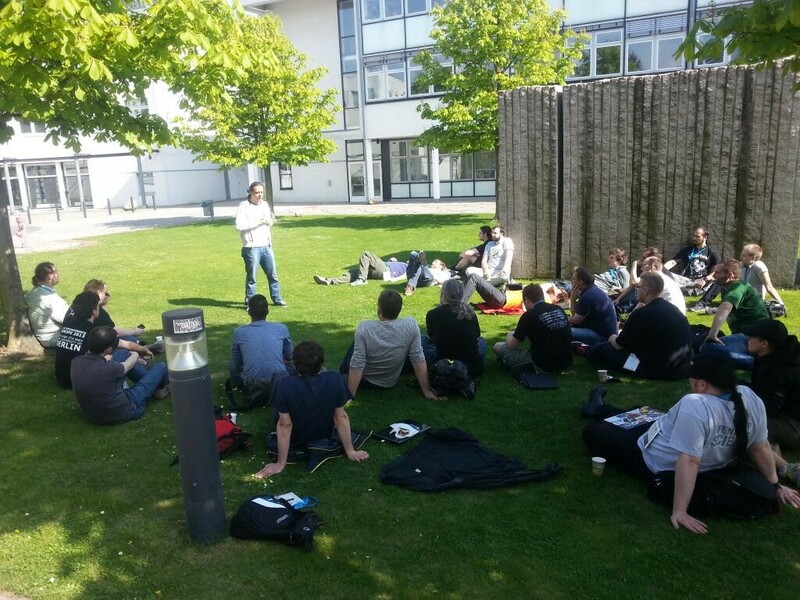 thePHP.cc is offering two one-day training courses right before the PHP Unconference Europe 2014. 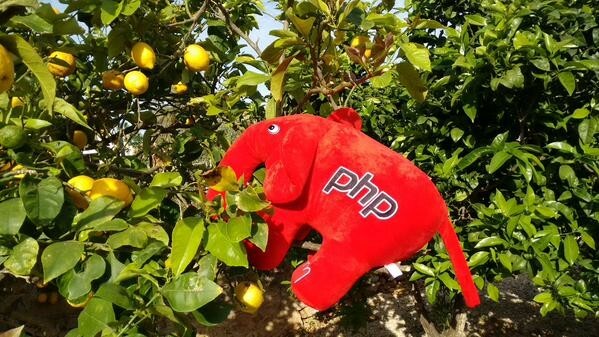 The PHP Day in Palma de Majorca will be held by Arne Blankerts and Stefan Priebsch. 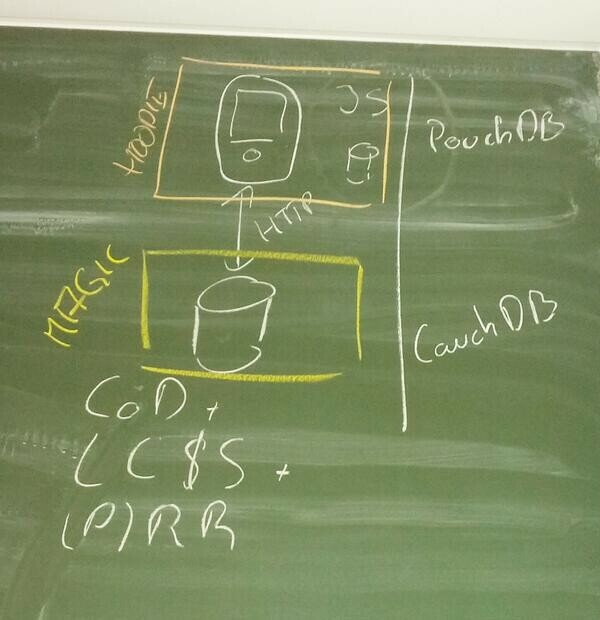 On Friday, May 16th, they will give training courses about secure web development and riskfree framework usage. The price for these training courses include admission to the PHP Unconference Europe. Use the Wifi with the SSID "conference". The password is "23nvscnc". 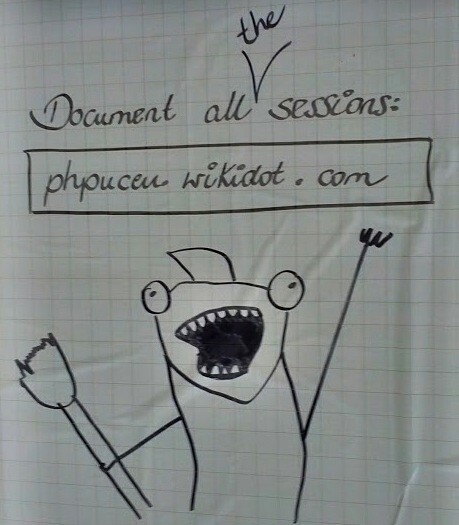 Please document every session in our wiki: phpuceu.wikidot.com. If you need any assistence, ask the team of organizers. PHP Unconference Europe in an international event, the language of which is English. To ensure that no single language is in the majority, the organizers are selling only 40% of the tickets to German-speaking attendees, and the remaining 60% to foreign attendees. 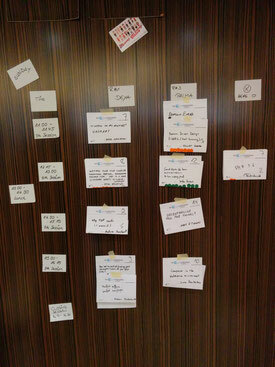 The organizers of the #PHPucEU have started to plan the PHP Unconference 2013. Good news: thePHP.cc is going to support again the event as Gold sponsor. 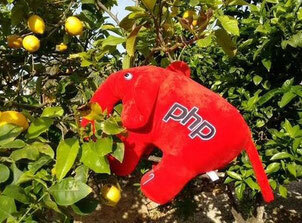 We learnt last year, that there exists an excited and enthusiastic PHP audience in Europe. We would like to repeat the success of the PHPucEU 2011. But we need your support: we are looking for a fitting town, a nice venue .... and a date. So..., your ideas are welcome! We are delighted to announce that KAYAK is sponsering PHP Unconference Europe. KAYAK joined the team back in November 2010. 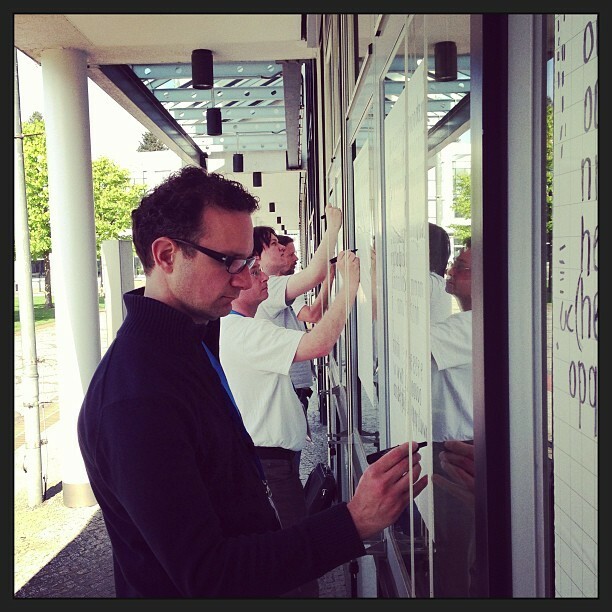 Without the inspiration of Ulf Wendel and Lars Jankowfsky, the unconference would never have taken place. In addition to their generous offer of vouchers and books, we are delighted to announce that Amazon Web Services (AWS) are also sponsoring PHP Unconference Europe. Thank you again, Amazon Web Services! 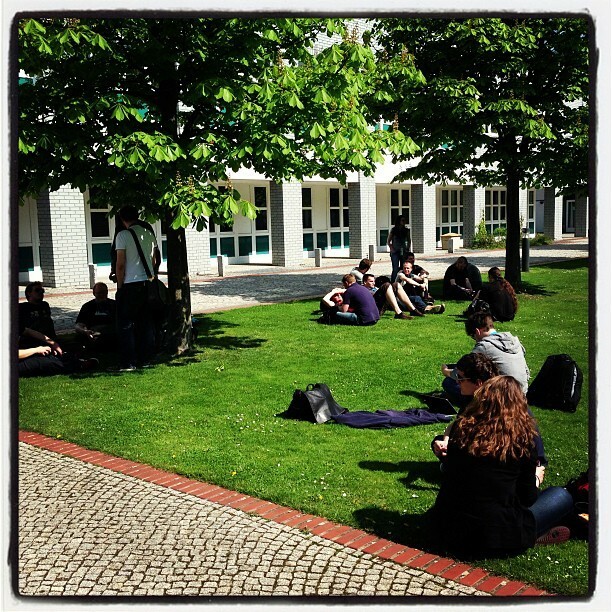 PHP Unconference Europe is a community event. 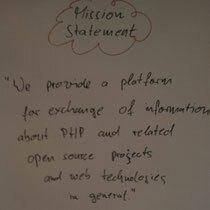 Its main purpose is to facilitate the exchange of information about PHP and related web technologies among attendees. The sessions are a starting point, but the most interesting exchanges take place in the breaks between the sessions. This year, the venue has been specifically chosen to encourage this inter-attendee exchange. We are delighted to announce that Galileo Press will be supporting PHP Unconference Europe. They have offered to donate ten German books to give away at the event on Saturday and Sunday. We are delighted to announce that cloudControl is sponsoring PHP Unconference Europe. Additionally, they will be donating vouchers to use their services free-of-charge to all unconference attendees. cloudControl is a cloud hosting platform made available as a service. You only pay for the resources you actually use. 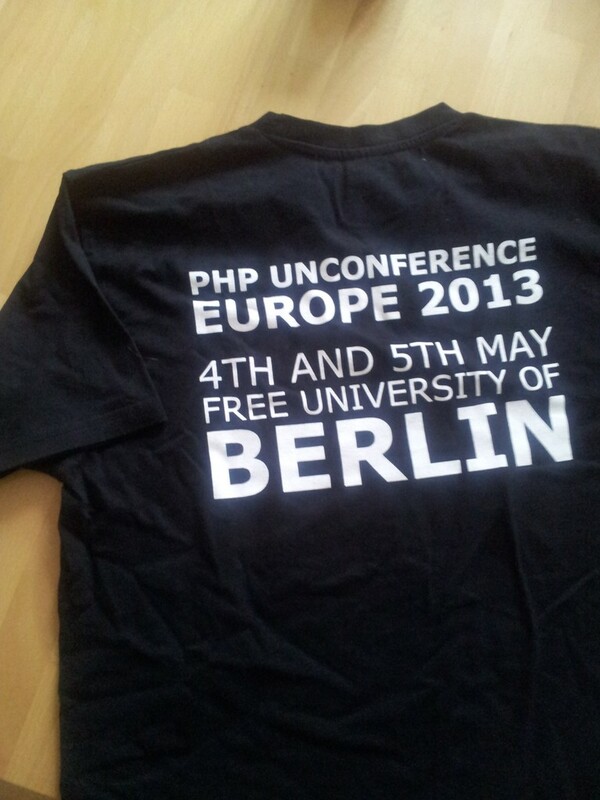 We will distribute these goodies at PHP Unconference Europe on Saturday and Sunday. Also be sure to checkout out Matt Wood's session on High Performance Websites in the Cloud. Thank you, Amazon Web Services! We are delighted to announce that APress will be supporting PHP Unconference Europe. They have offered to donate upto ten books of our choice to give away at the event on Saturday and Sunday. The Tickets for the PHP Unconference Europe 2011 are on sale! Hope to see you there on Feb. 19th + 20th! Due to the international nature of PHP Unconference Europe, you will be able to purchase admission tickets in either EUR or GBP. 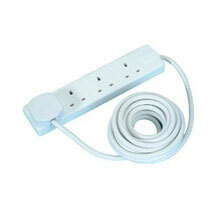 The charge is EUR 46.00 or GBP 40.00. PHP Unconference has established itself as a forum for core developers, developers and users to discuss PHP and other related web technologies. The next PHP Unconference will take place on 19th & 20th February, 2011 in Manchester, UK. The organizers are expecting 180 participants from all over Europe. 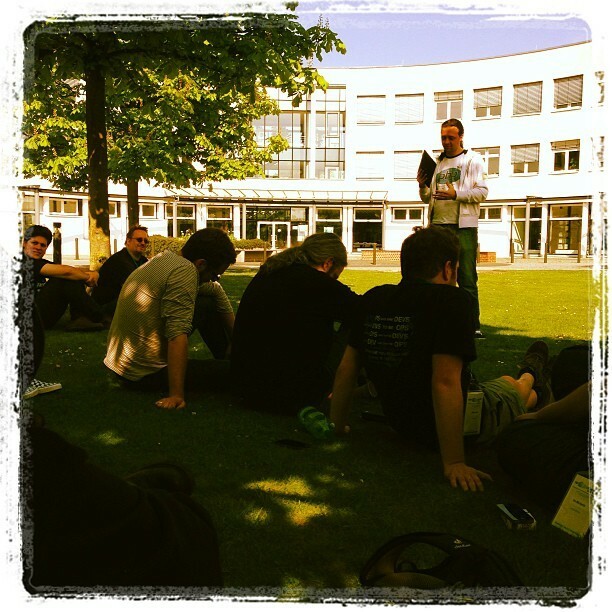 Learn more about PHP Unconference Europe. The tickets will go on sale shortly. The PHP Consulting Company (thePHP.cc) is offering a two-day training course on developing and testing professional PHP code right after PHP Unconference Europe. PHP Days in Manchester will be held by Sebastian Bergmann, Arne Blankerts and Stefan Priebsch. The price for this training course includes admission to PHP Unconference Europe. 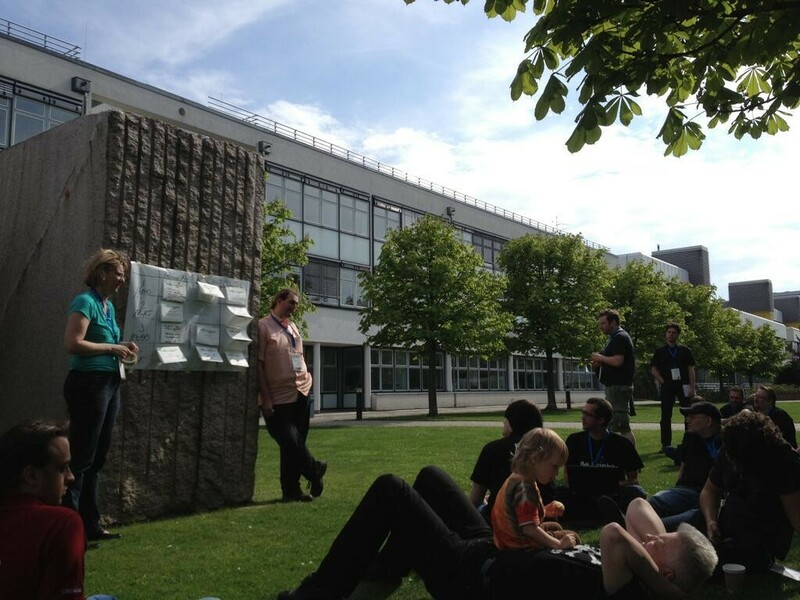 PHP Unconference Europe is the perfect preparation for attendees to get the most out of PHP Days in Manchester. We are delighted to announce that PHP Unconference Europe will take place on 19th & 20th February, 2011 in Manchester, UK. We will announce the exact venue in the next few weeks. 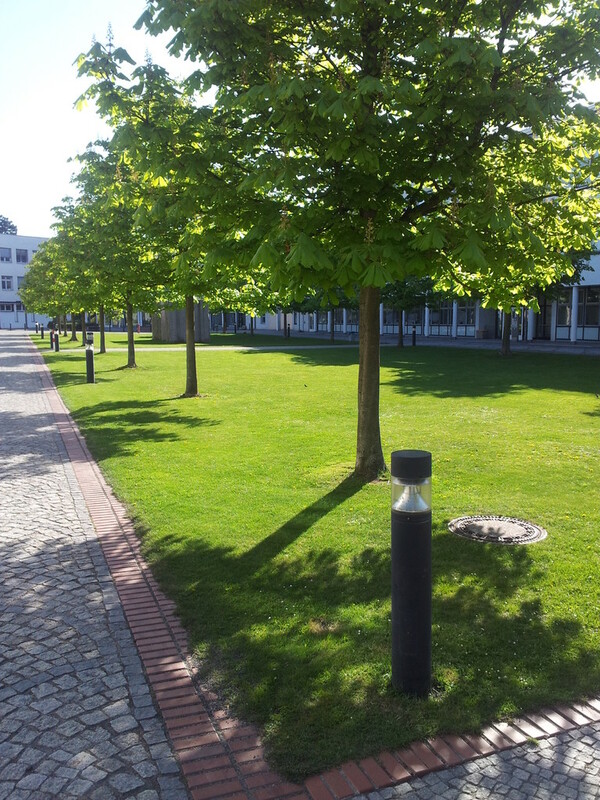 It will be in a city centre location with good access to all three train stations and the airport. LiveDocx is a document generation platform that allows well formatted documents to be created, by combining structured data from PHP with a template, created in a word processor. LiveDocx is delighted to support PHP Unconference Europe. Last night, the organizers of PHP Unconference Europe met up via Skype to talk about the next steps. 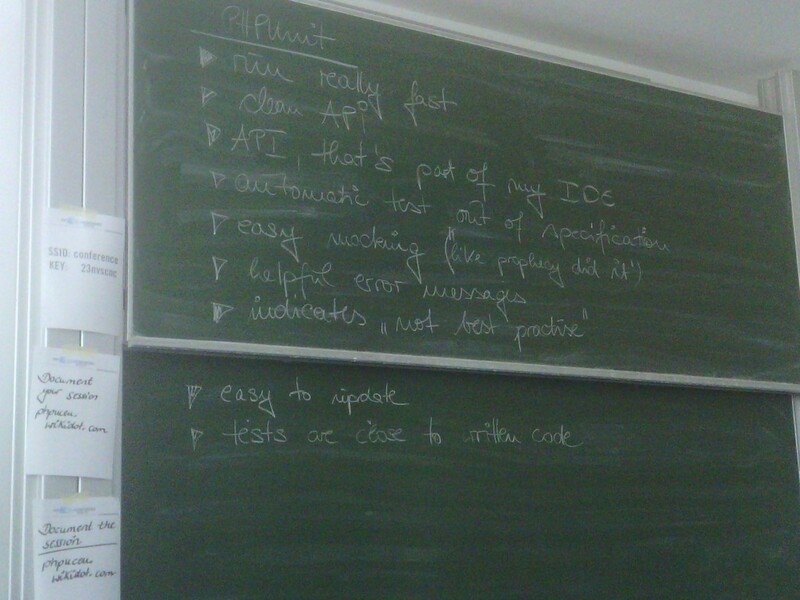 New todo lists were distributed and the current status was discussed. If you are interested in organizing a PHP unconference in your hometown, please read "how to organize a PHP unconference". 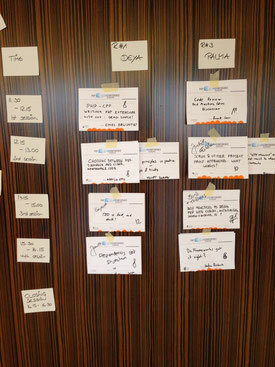 The organizers of PHP Unconference Europe are meeting on November 21, 2009 and November 22, 2009 to discuss some initial ideas and to reflect on what we have already discussed with the community. No doubt, we will have a fun-filled weekend! What is the intention of the people who attend such an event? 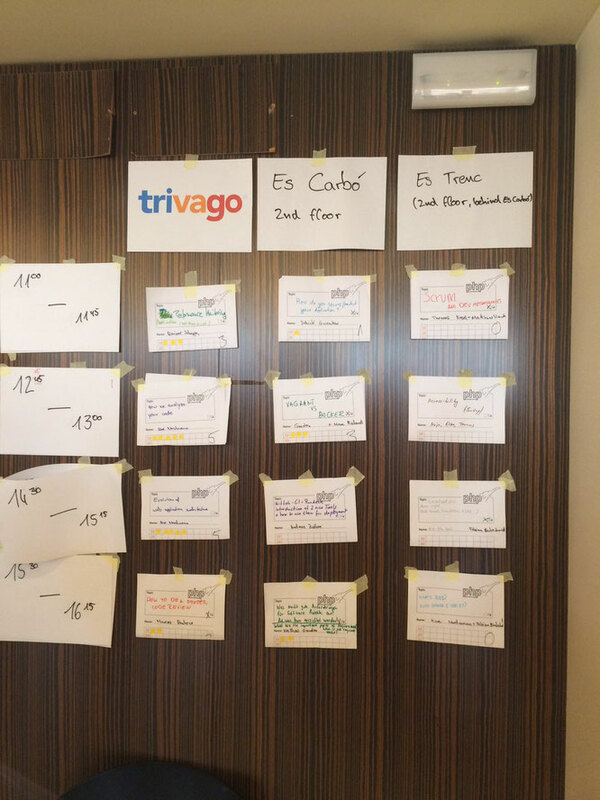 Describe in a few words what you expect from a European PHP unconference. In which season should the event take place? How many participants would you expect? Where will most delegates come from? Would you be interested in assisting with the organization of the event? How much time are you able to invest? Who should we ask these questions? Please leave your name and e-mail address in the comments below, so that we can get in touch with you for further information, if necessary. We are delighted to announce that Markus Wolff has decided to become one of the PHP Unconference Europe organizers. If you would like to volunteer some of your time and are interested in organizing an inspiring and international event, please contact us! 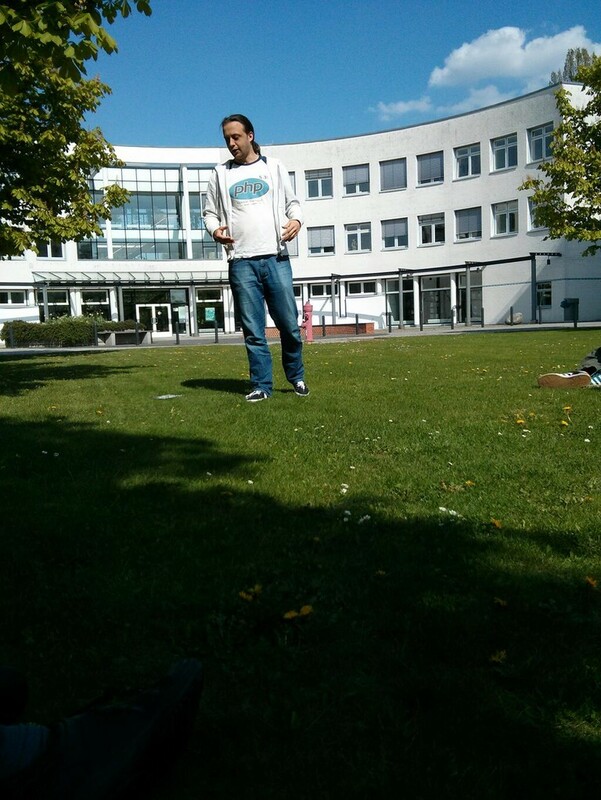 We are delighted to announce that Hinrich Sager has decided to become one of the PHP Unconference Europe organizers. Want to help organize PHP Unconference Europe? Our blog is available via RSS: http://www.phpuceu.org/blog/rss/. We publish our news also on twitter: http://www.twitter.com/phpuceu.